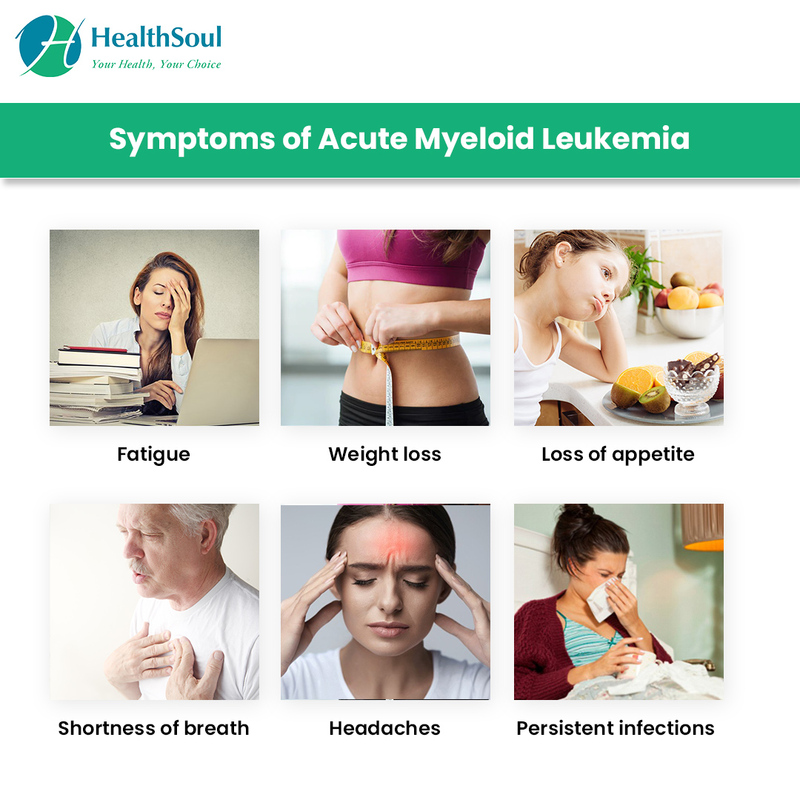 AML begins in the bone marrow, but usually moves quickly into the bones, and sometimes to other parts of the body, such as lymph nodes, liver, spleen, central nervous system, and testicles. 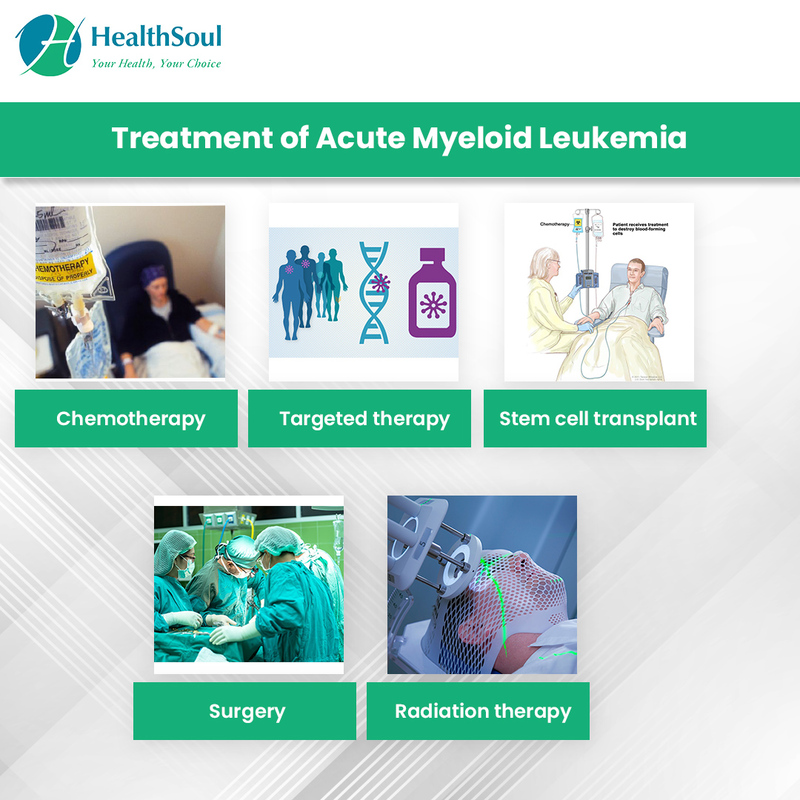 The American Cancer Society estimates 19,520 new cases of AML for 2018, with nearly all of them occurring in adults (average age is 68). About 10,670 deaths are expected from this disease. Chemotherapy drugs like cisplatin and cyclophosphamide. 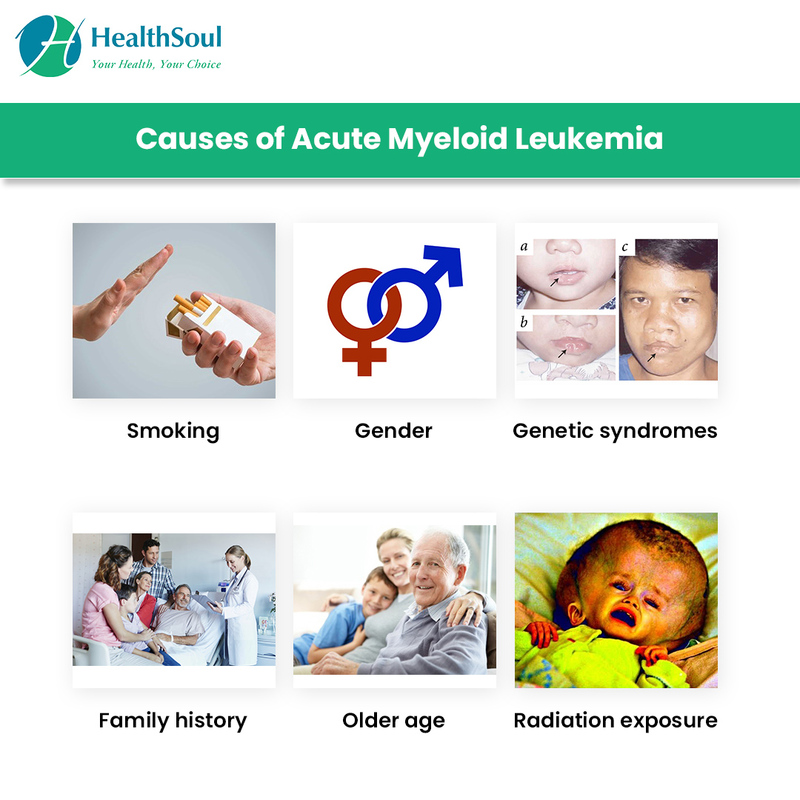 Because AML is not a single disease, but a group of related diseases, treatment options vary, as does the response to these treatments. As with many cancers, not smoking is the greatest known way to prevent AML. However, most of the known risk factors cannot be avoided, so there is really no known way to prevent the majority of the cases.